Added support to propel you through the water! Get the most from your swim workouts. 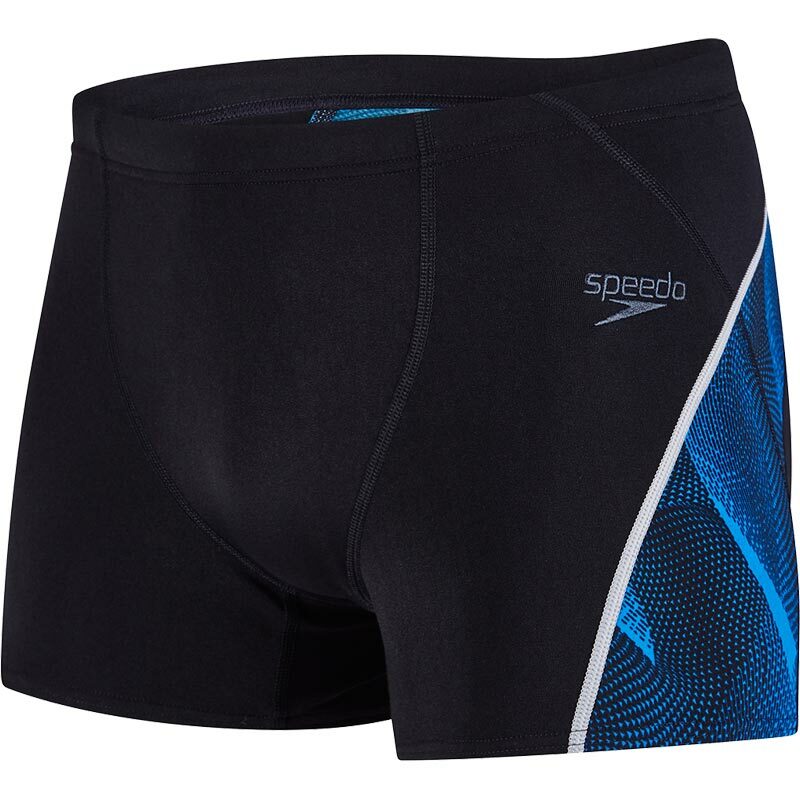 This aquashort has visible stability seams which highlight the key muscles required to achieve a better body position, prompting you to engage them for a more efficient, faster swim. Made from Endurance®+ fabric, which is 100% chlorine resistant and designed to last for longer. Stability seams - Highlights key muscles to promote better body positioning. Drawstring Waist – For enhanced fit and security. V-cut seams – Provide added comfort and security.